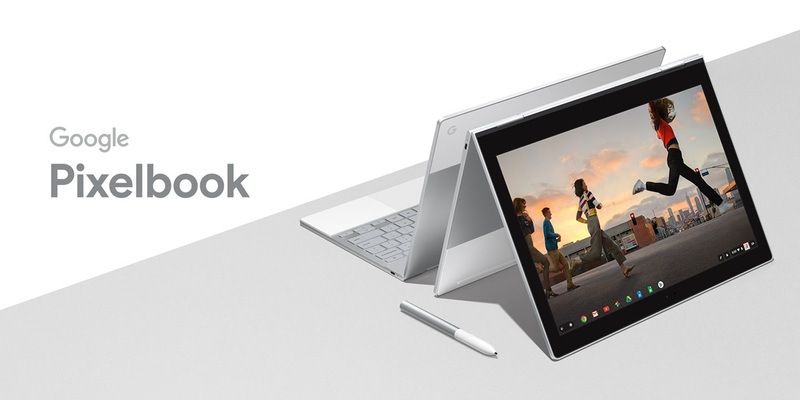 Google may launch a new version of its premium Pixelbook Chromebook later this year. The first-generation Chrome OS-running device from Google is among the best Chromebooks device and offers killer performance with amazing keyboard and a sturdy build. We know Google is taking hardware seriously this year. While everybody expected the Pixel 3 this year, three separate smartwatches and a Pixelbook shows that the company means business.